Last night's estimated attendance: 150 people. EC3 hit the One Percenter for the win. Gonzalez won it with a lariat on Elaban. A trio of standing moonsaults -- with the final one being a corkscrew moonsault -- gave Ervin the hard-fought victory. The Forgotten Sons won with a lariat into a pinning combo. Riddle hit a powerbomb and knee strike to win a hard-fought, back-and-forth match. They had a hoss fight. The War Raiders took advantage late and put together a double-team flurry for the victory. Rama won with a series of throws. Real good match here. Kai ran wild with a series of kicks and a top rope foot stomp for a near fall, but she was no match for Baszler and got choked out. 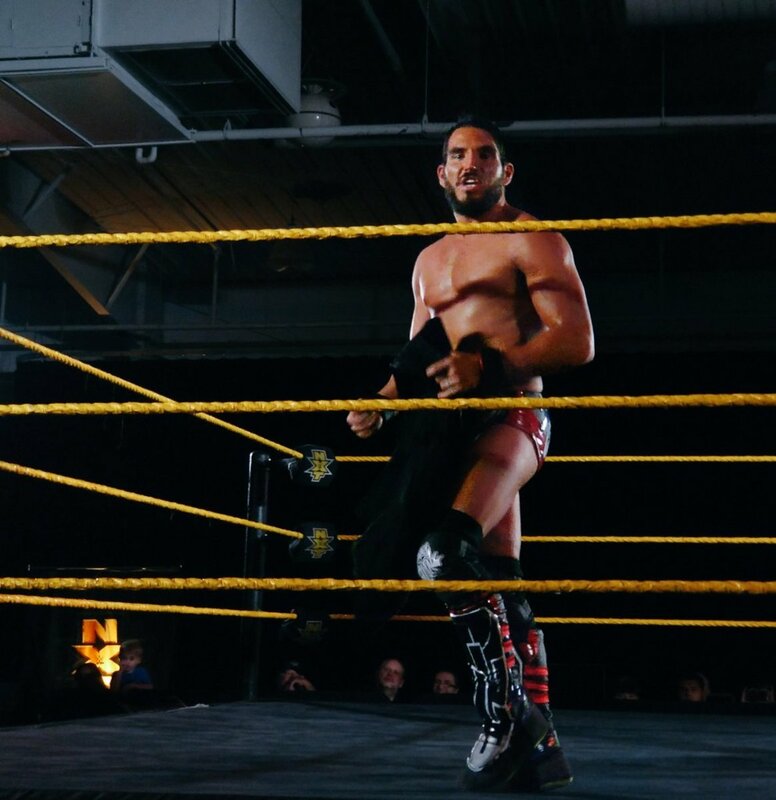 The crowd loved this one and the fans were thoroughly behind Gargano. Dijakovic overpowered Gargano and towered over him, but he was wrapped up in the Gargano Escape for the submission.